Looking for a great activity to lift spirits? Positive emotions lift our spirits and build resources that combat stress – and a great way to generate positive emotions is to give somebody a genuine compliment. 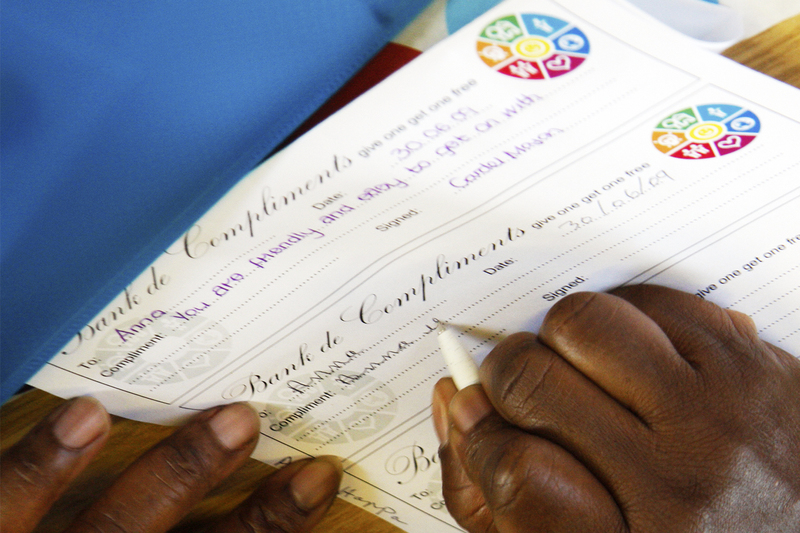 Try our Bank of Compliments’ group activity with your family, friends or work colleagues. We bet you’ll be as moved by what happens as we have been.